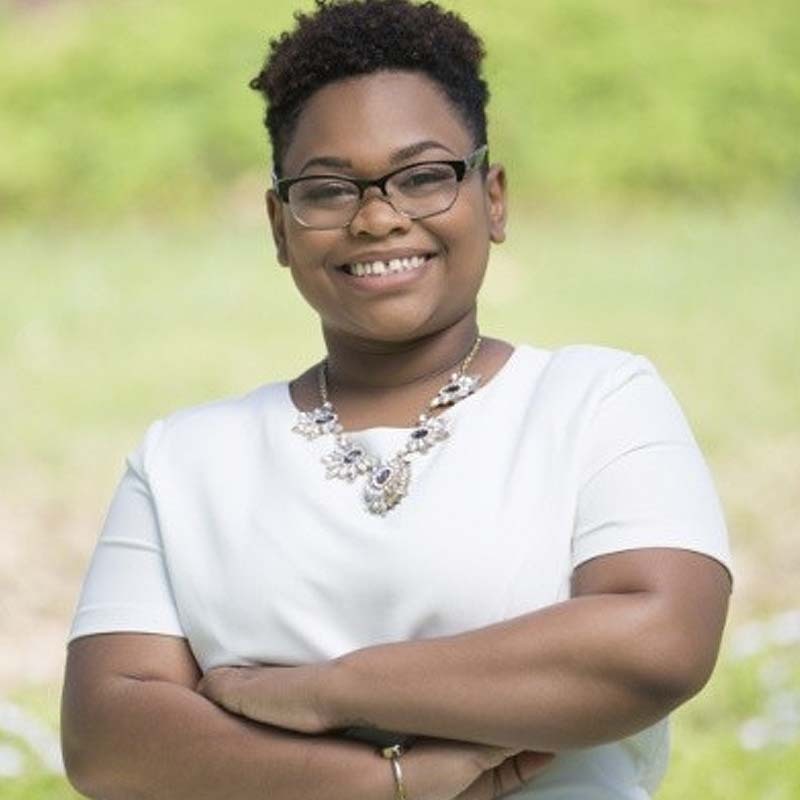 Sabria Futrell is from Rural Eastern North Carolina; she is a Master of Public Administration student at North Carolina Central University specializing in Urban and Regional Planning.In 2017 she gained her bachelor’s in Business Administration from North Carolina Central University. She became highly interested in Economic Development, and Community Engagement during her tenure. After graduation, Sabria lived in Baltimore, Maryland where she worked as an ACCEL Retail Associate with PNC Financial Corporation; where she focused on Business Banking. In the future Sabria hopes to earn her Juris Doctor to enact policy change in rural economic planning, advocate for civil liberties and community rights.